What are 316 Stainless Steels? 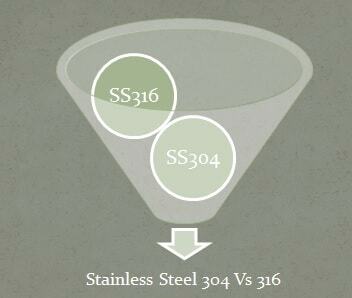 316 stainless steel is a general grade for food processing & other specialized applications. 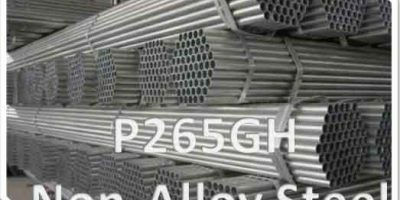 The peculiarity of this austenitic steel is due to alloying of chromium-nickel along with molybdenum. This chemistry plays the role of high corrosion resistance, and increases resilience against pitting in environments having chloride ion solutions. Due to its chemistry, it can withstand in high temperature. Properties are different to those of 303 stainless steel in a way that this 316 material is more robust at higher temperatures. The melting of this type starts at 1371 degree centigrade. Is 316 Stainless Steel Magnetic? These are having FCC i.e. face centered cubic structure. It is a non-martensitic stainless steel. It is therefore nonmagnetic in its properties in the annealed state. Rest is the base metal i.e. iron. 316 stainless steel have outstanding forming and welding qualities. It easily formed into shapes and numerous components for uses in the surgical instrument manufacturing, food processing, marine, construction, and shipping areas. Tensile strength is around 579 Mpa as in some sources. Hardness in HB (in technical sources) is around 230. Elongation is 50% in 2″ in the standard. Type 316 also has exceptional welding qualities. After welding of thin sections, annealing is not needed. In AISI Standard, it is AISI 316 stainless steel. 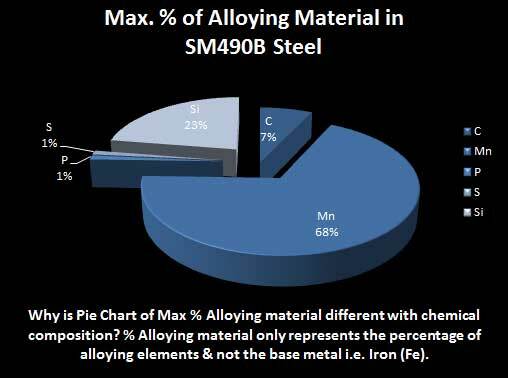 In JIS standard, the equivalent material are SUS 316 and SUS316TP type steels. In DIN standard, the equivalent material is 1.4401 type steel. In UNS standard, the equivalent material is S31600 type steel. Food preparation appliances especially in contaminated environments. Equipment in Lab and special benches. Coastal construction paneling, boat fittings, railings & trim. Do you want to buy 316 stainless steel? 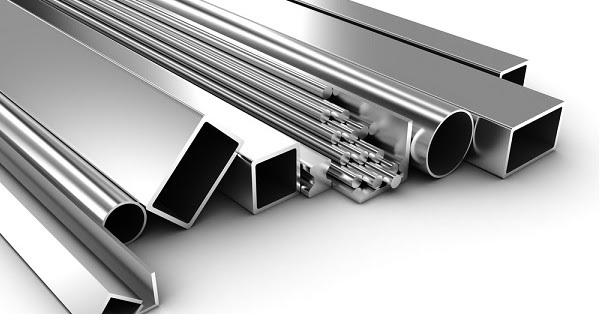 We can help you in buying 316 stainless steel. You can send your inquiry by using our GDPR Compliant Order Inquiry Form. Do you want to become our premium supplier of 316 stainless steel? We can help you find customers looking for 316 stainless steel, you can provide us your quotations for 316 stainless steel by using our GDPR compliant Online Quotation Form. Address: Sandbeck Industrial Estate, Wetherby, Leeds. LS22 7DN UK. Note: Mechanical and chemical properties given in values are indicative and for information purpose only. Some of the given information can be outdated. There are also minor possibilities for inaccuracies in the text due to human error. For inaccuracies & outdated text you can Complaint Us.